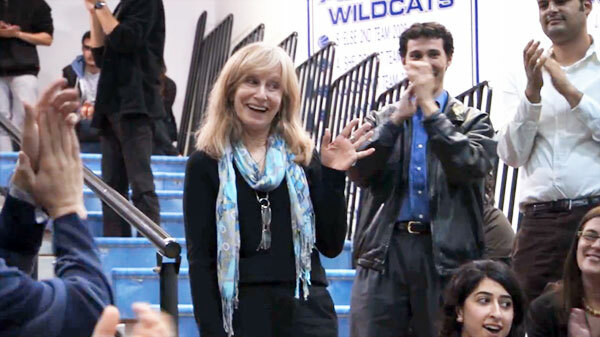 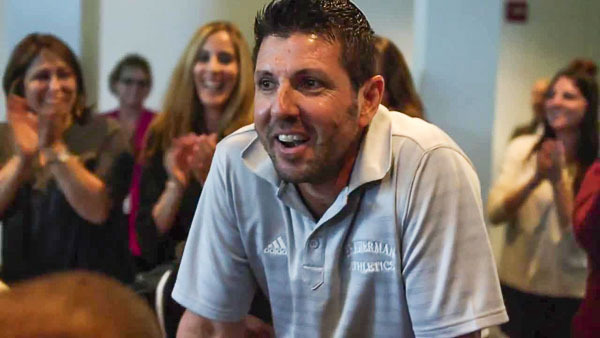 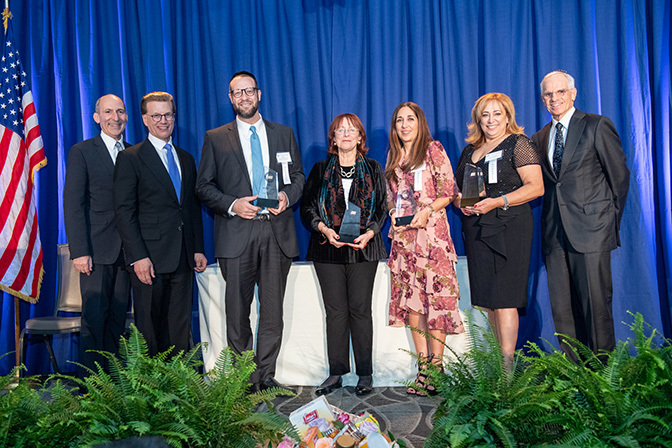 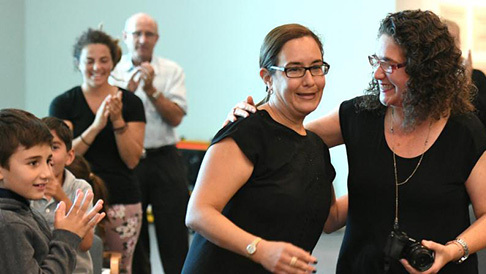 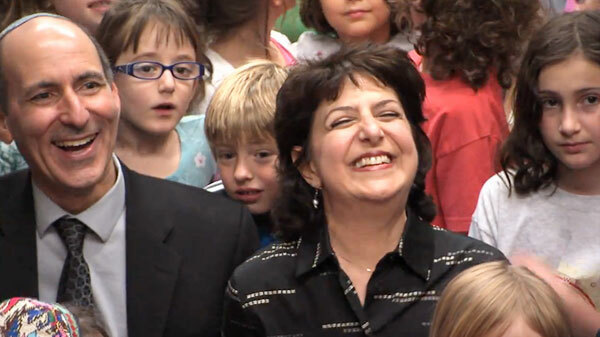 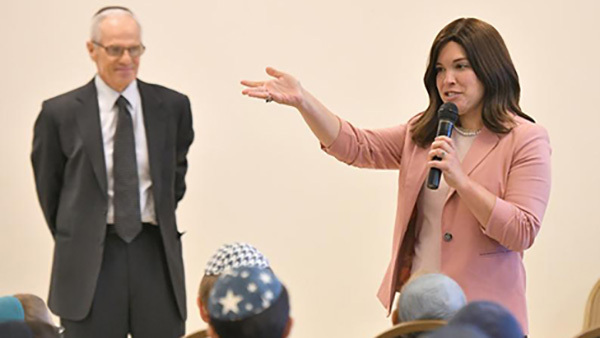 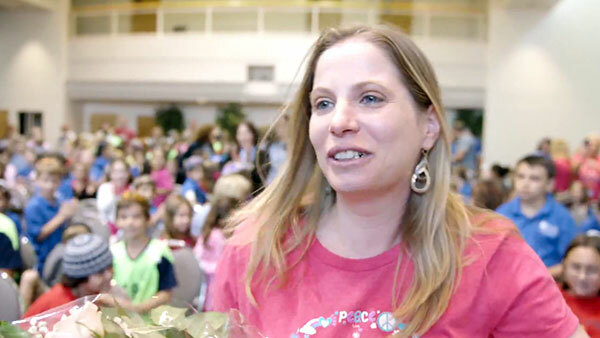 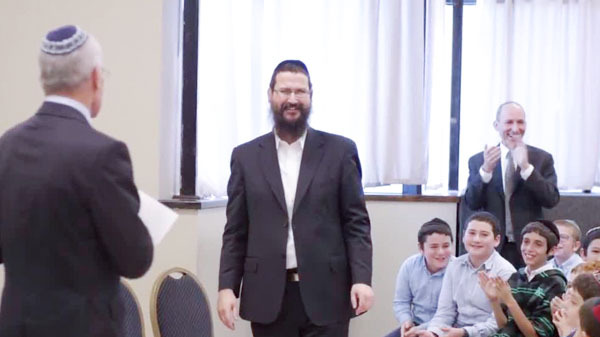 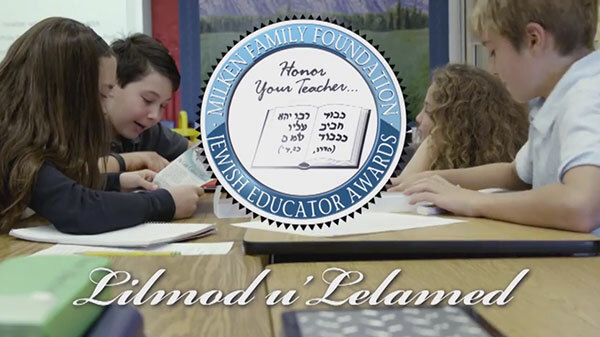 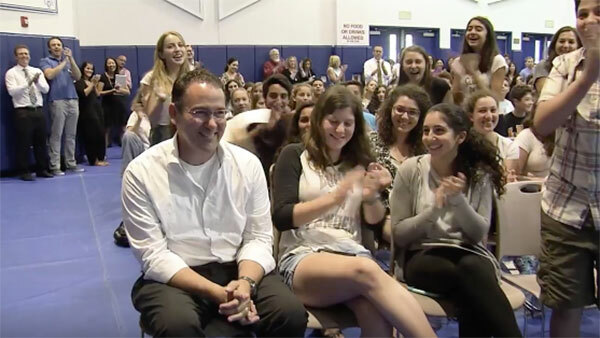 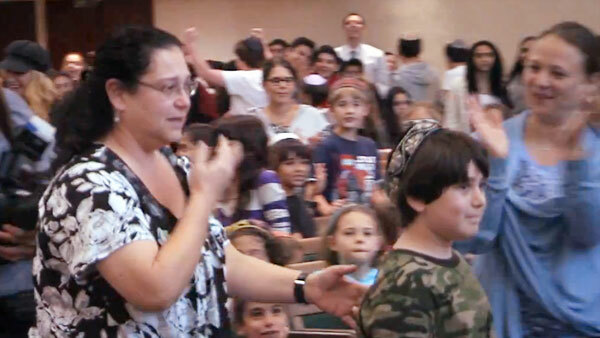 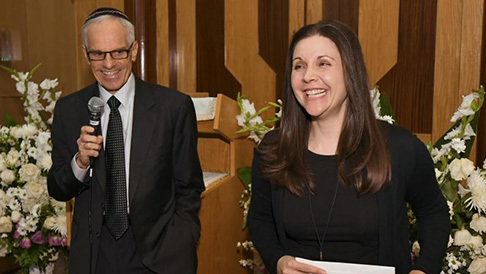 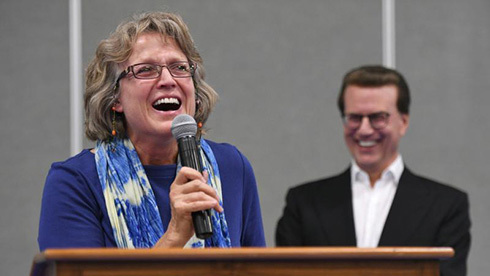 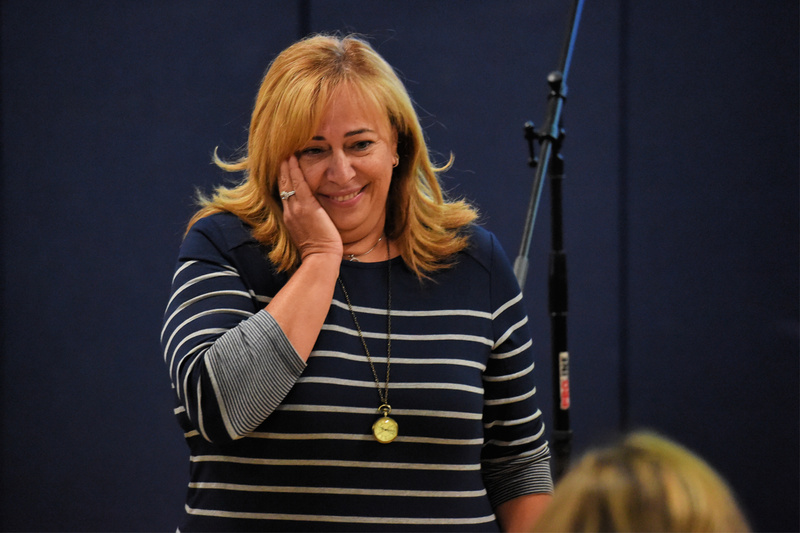 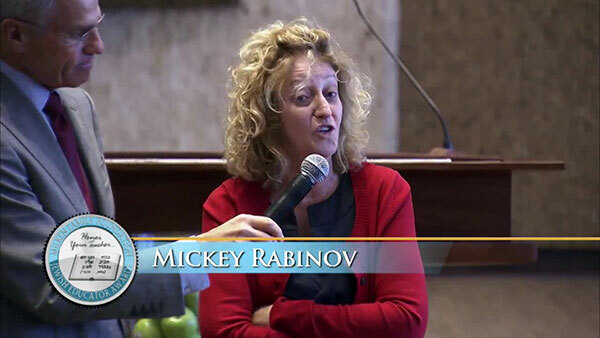 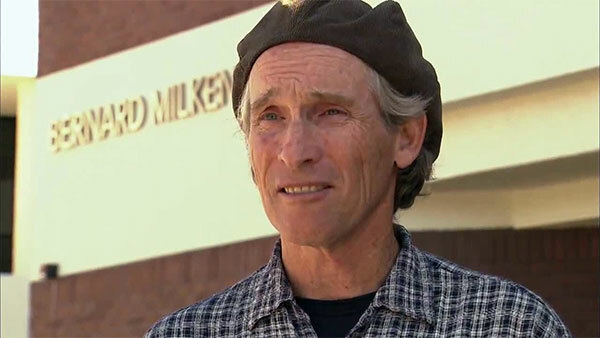 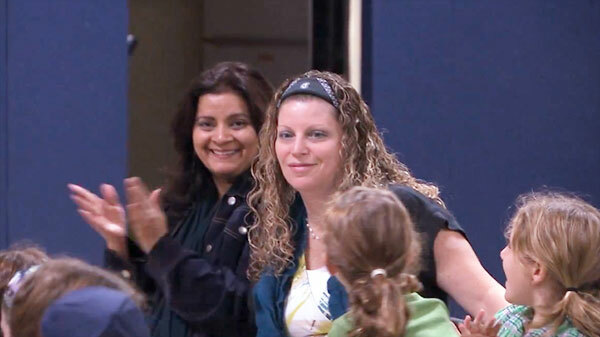 "When 23 boys come into my class, it’s not just a job….It’s an intense relationship that will last over the course of a lifetime,” said Rabbi Chaim Trainer as he accepted his $15,000 2016 Jewish Educator Award from the Milken Family Foundation. 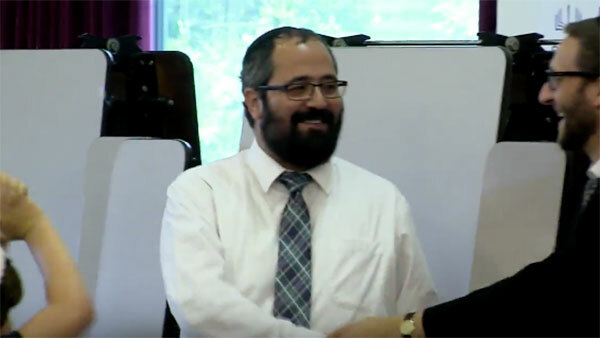 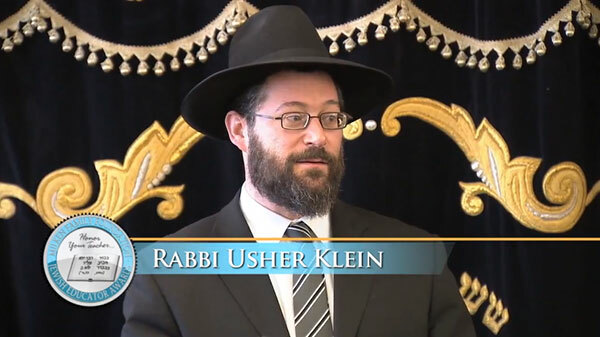 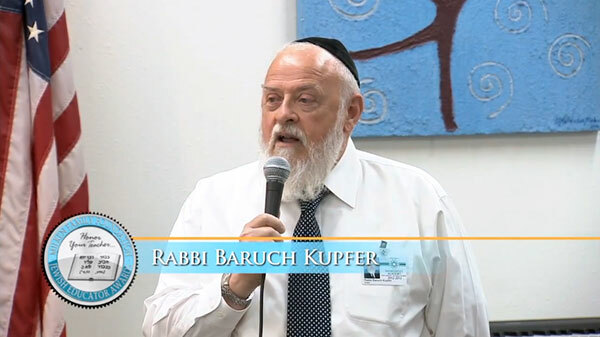 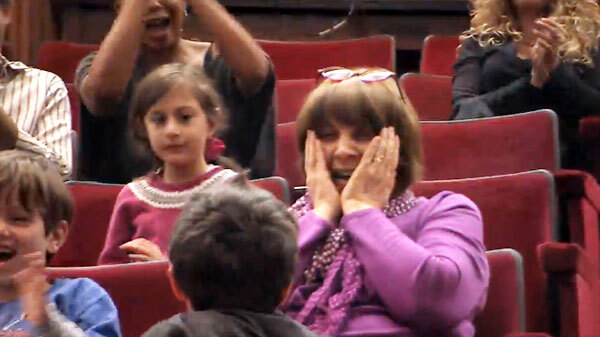 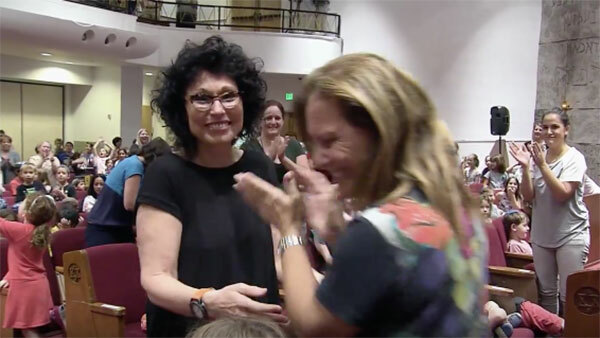 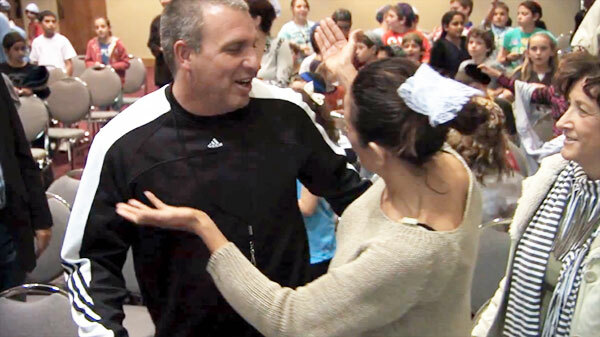 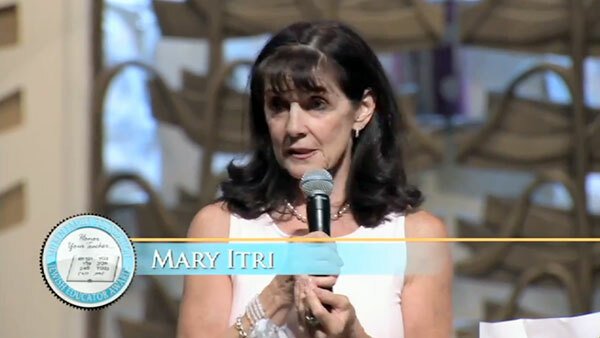 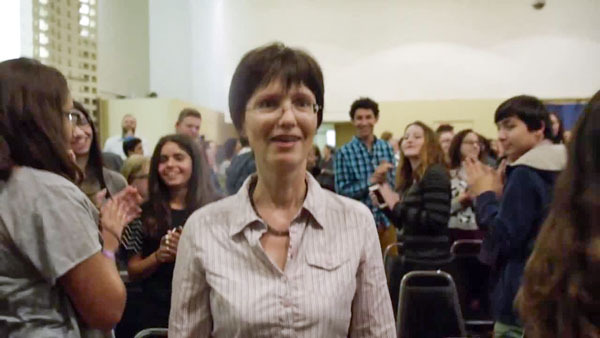 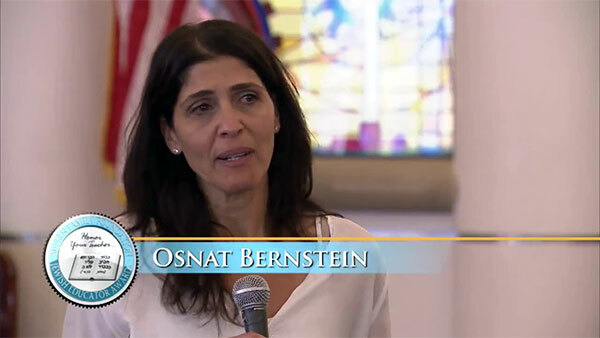 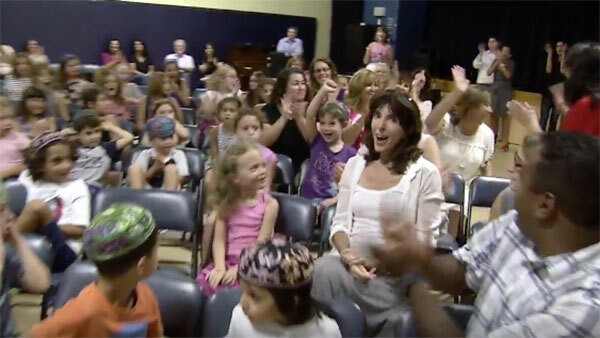 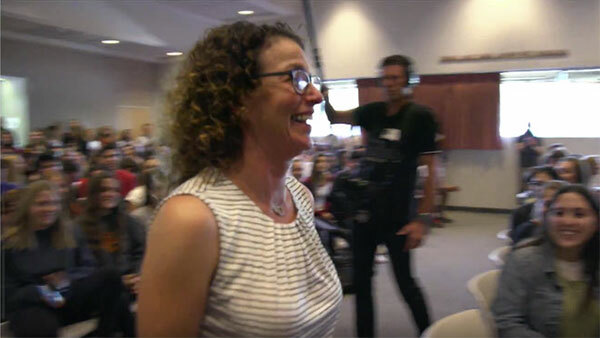 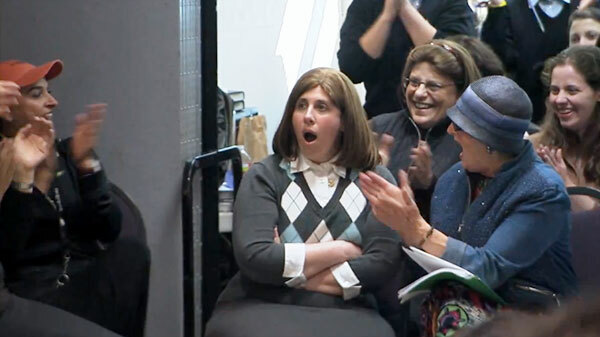 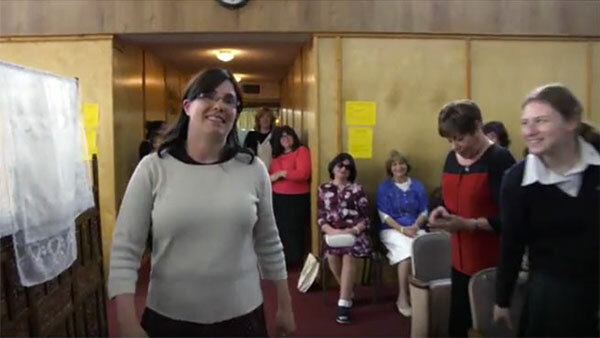 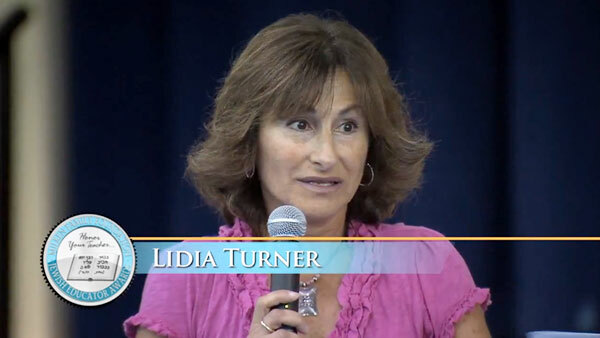 Trainer is the fourth-grade Judaic studies teacher at Yeshiva Rav Isacsohn in Los Angeles. 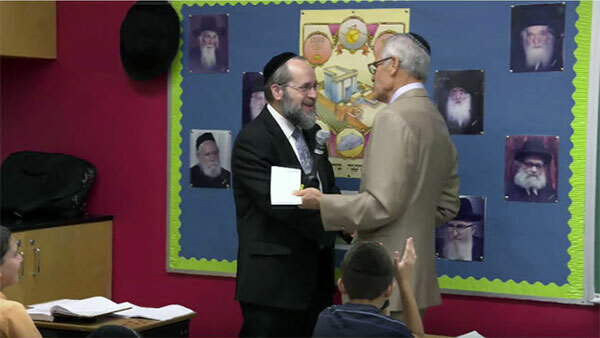 Trainer got his surprise award in a special presentation in his classroom, ostensibly held to mark the Jewish high holy days. 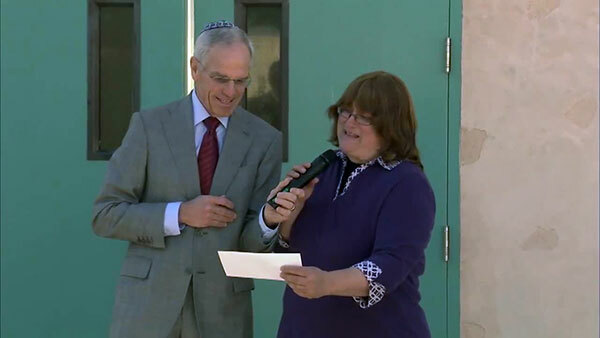 The announcements were made by Milken Family Foundation Executive Vice President Richard Sandler and BJE: Builders of Jewish Education Executive Director Dr. Gil Graff.